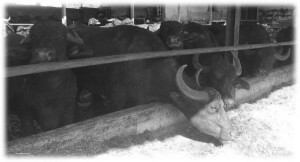 Our company was born in 1980, when the buffalo milk industry was not developped like nowadays. 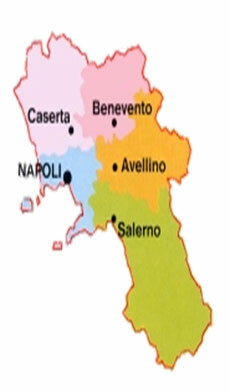 Pioneers in this sector we put on the market the buffalo mozzarella cheese and its derivated. 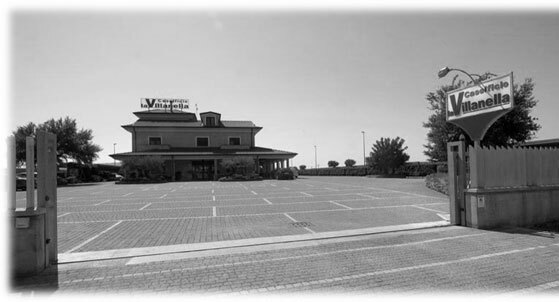 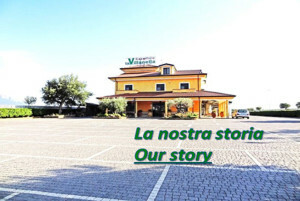 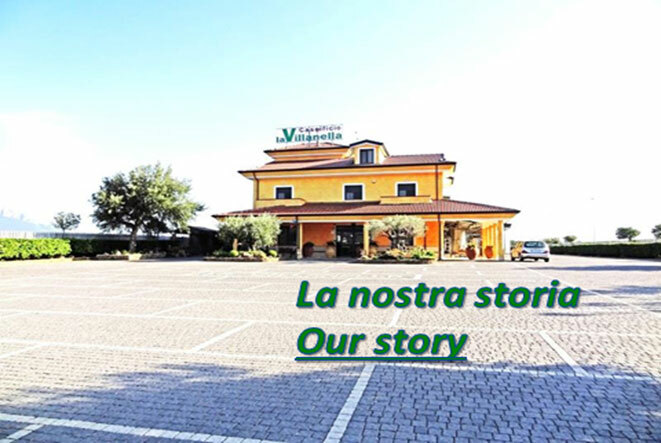 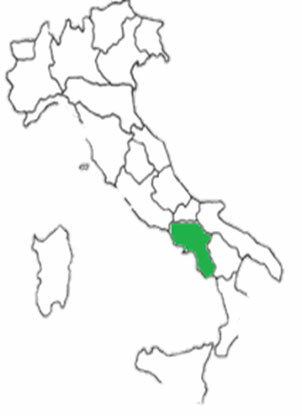 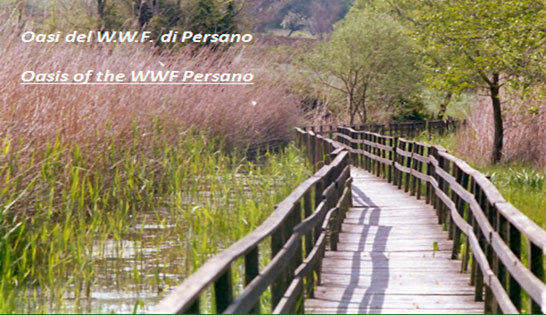 The manufacturing plant is located in the valley of the river Sele, at the foot of Alburni, near the Oasis of the WWF Persano and the archaeological site of Paestum. These elements allow us to keep alive the relationship with the territory and to create unique products for tradition and organoleptic elements.